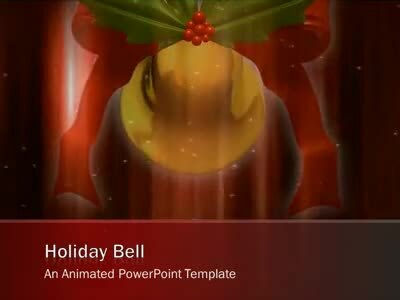 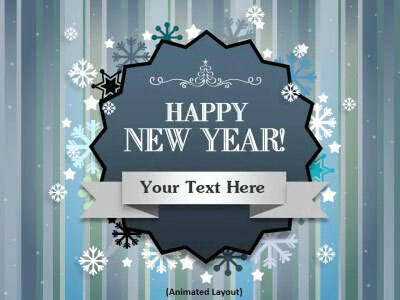 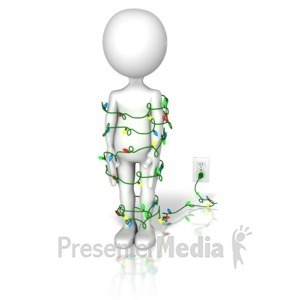 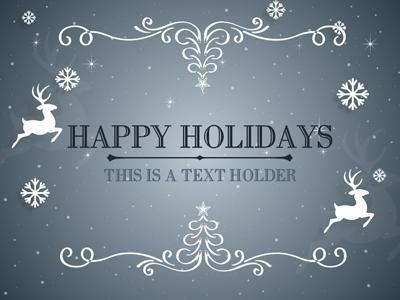 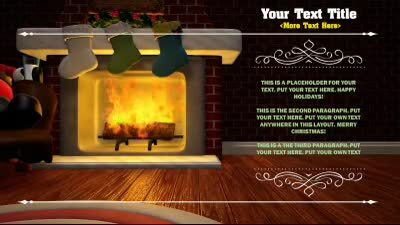 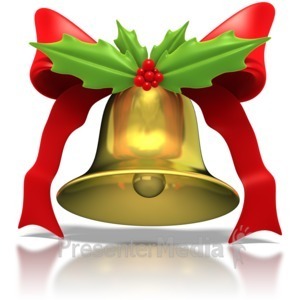 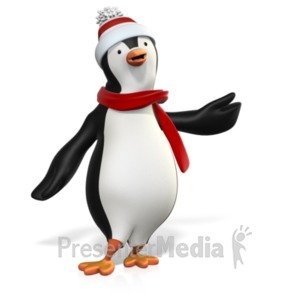 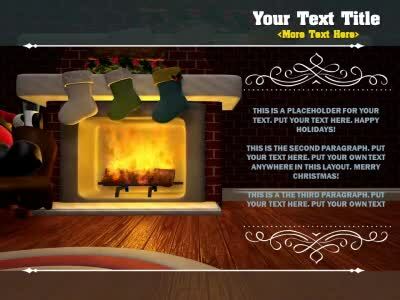 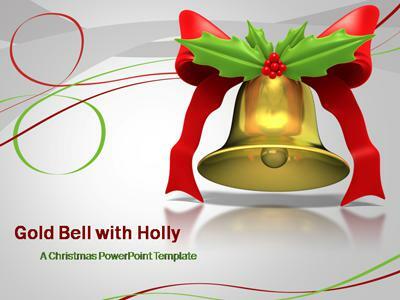 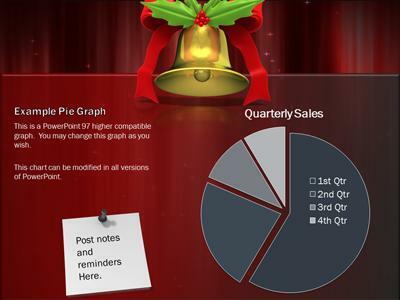 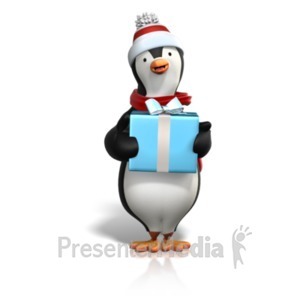 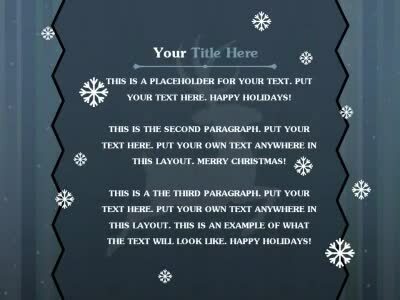 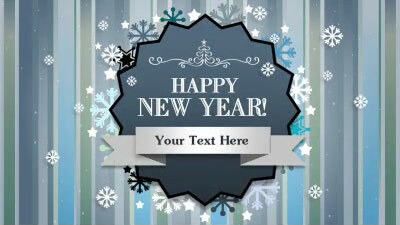 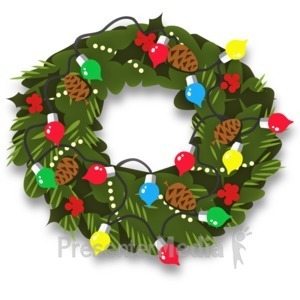 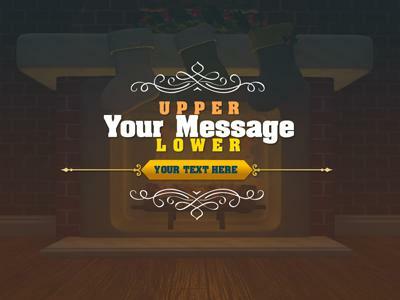 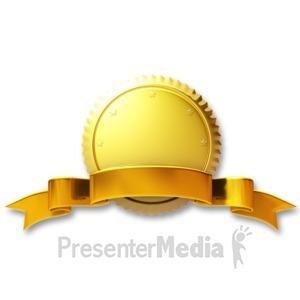 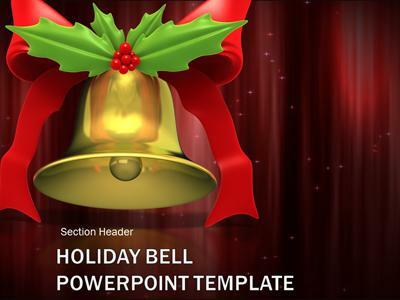 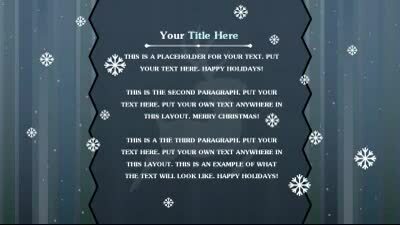 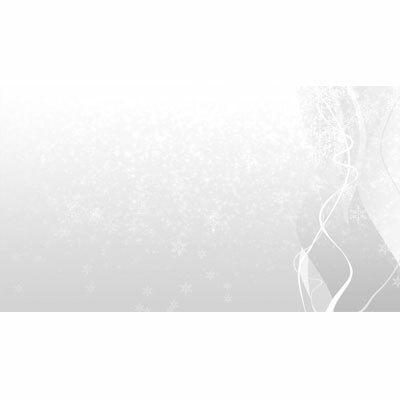 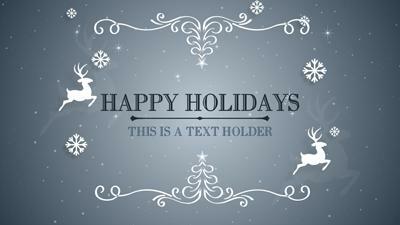 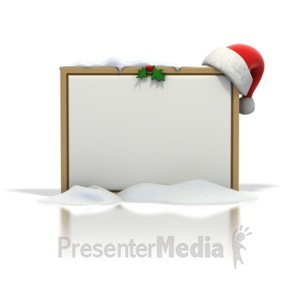 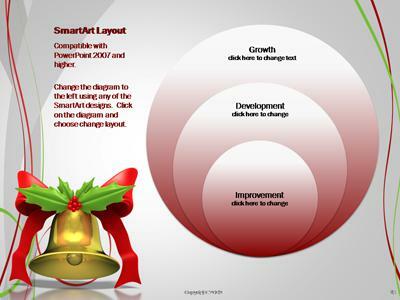 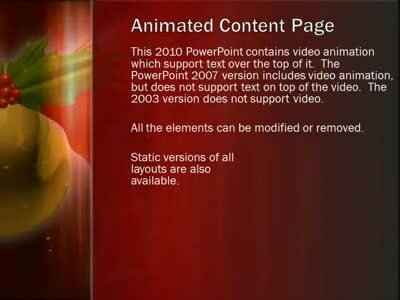 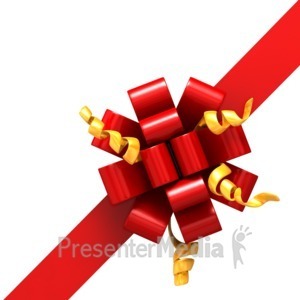 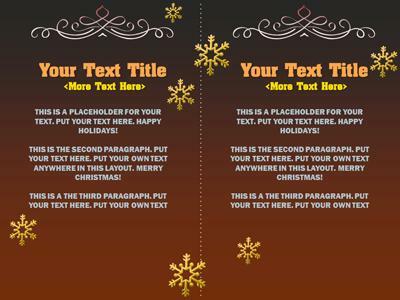 This design template for PowerPoint features a gold bell sitting underneath a red ribbon and some Christmas holly. 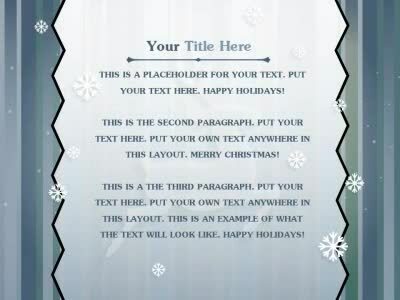 Decorative swirls are in the background. 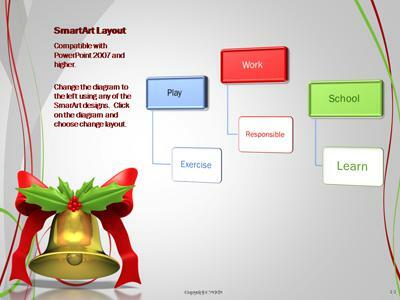 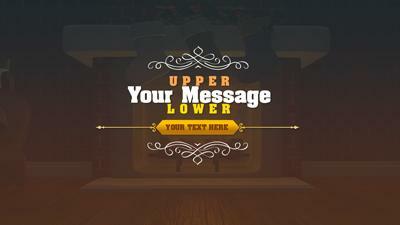 There are also several different slide layouts which incorporate themed SmartArt and diagrams.